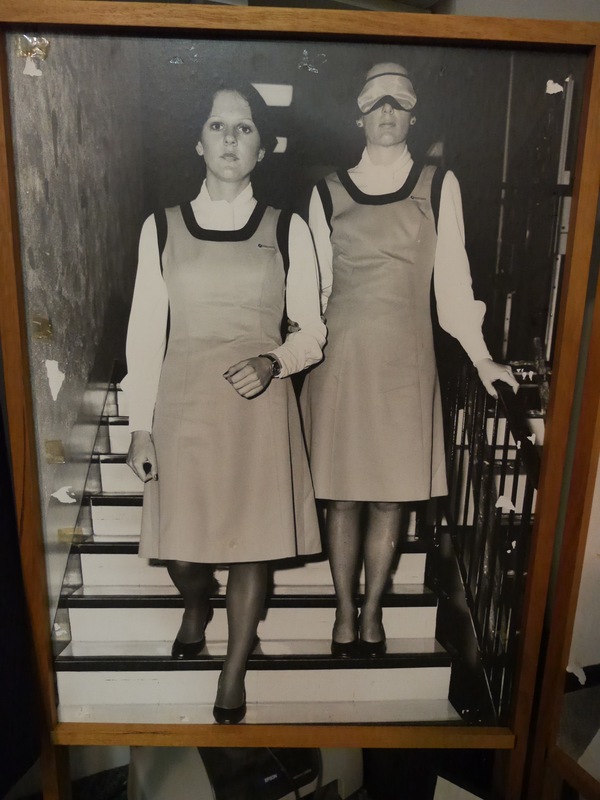 Visitors to the Ansett Museum often ask why the hostess is wearing a blind fold…can you guess why? Why not visit us these holidays? 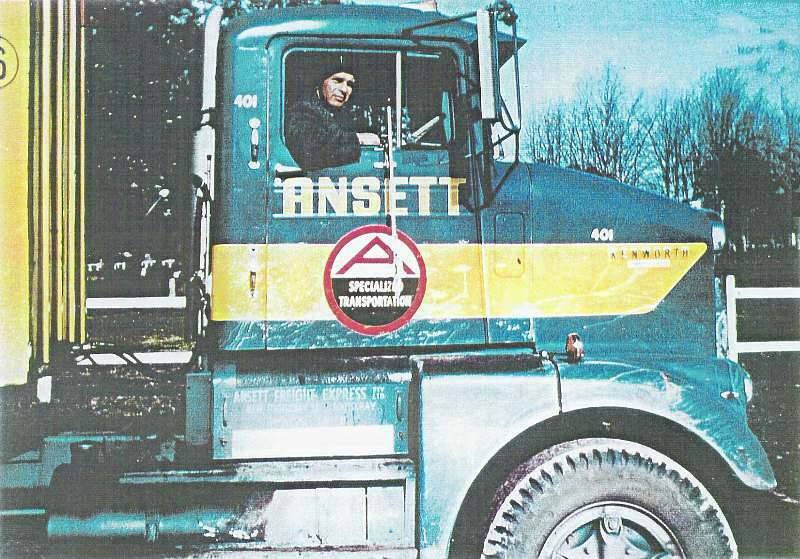 Why not come in and visit us these school holidays and learn all about Sir Reginald Ansett and how his amazing business was born in Hamilton! Announcing the Ansett Airways First Flight Celebrations DVD! 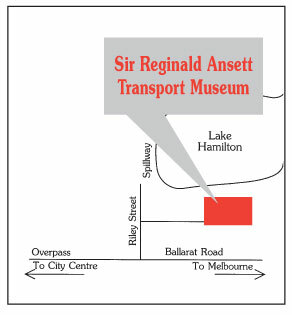 Copyright © 2019 Sir Reginald Ansett Transport Museum. Powered by WordPress. Theme: Accelerate by ThemeGrill.